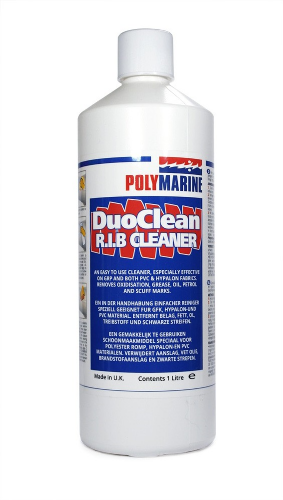 Instantly Removes Stains From Grassy Marine Growth, Rust, Scum Line, Fish Blood etc from GRP gelcoat or painted surfaces. 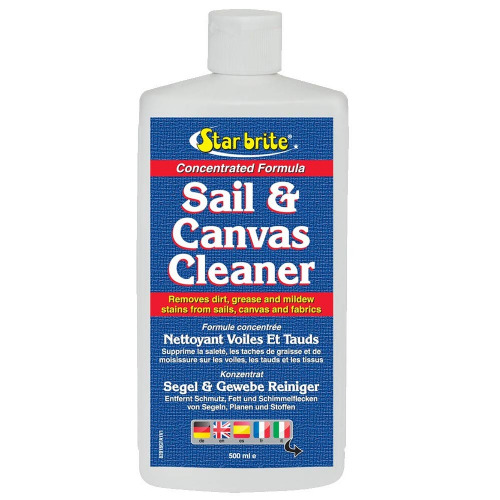 Star Bright Removes mildew stains on contact, works like magic, simple spray on/wipe off application. 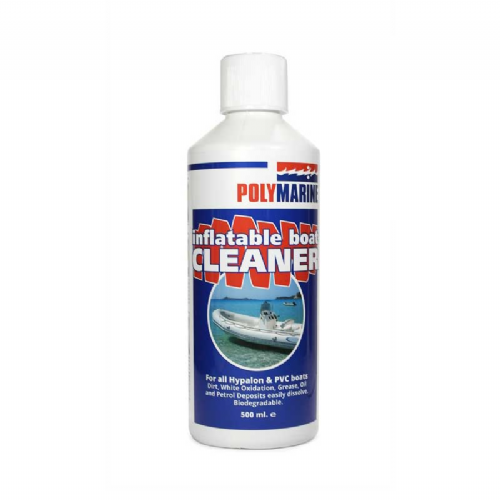 Supplied in a bag with blue fabric top, comes complete with two Inflatable Boat Cleaners, one Inflatable Boat Finish, one GRP Silcon Free Polish, two Polishing Cloths, one Sponge, one Trigger Spray and a pair of disposable gloves. The brilliant new formula for Wipe Clean is mixed as a paste or liquid to remove stubborn stains on all GRP and Gelcoat surfaces particularly decks and all surfaces. Liquid formula rubbing compound designed for light to medium duty applications on GPR, Fibreglass and painted surfaces by removing stains, medium oxidation and scratches. 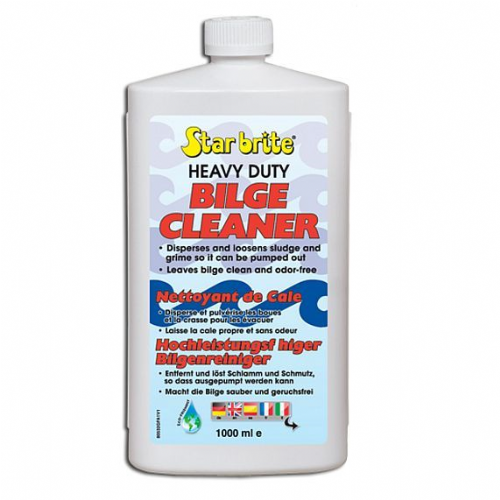 Starbrite Teak Oil 500ml Seals and Protects Fine Woods. Exterior wood - weathered grey or dirty: Cedar, Larch, Pine (pressure treated or not), Teak, Iroko, Ipe. Horizontal or Vertical surfaces : cladding, fences, decks (boat & garden), garden furniture. Marine Polish is an ultra-fine grade polish with wax, for use on gelcoat and paintwork. Gives lasting protection and high gloss. For manual and machine polishing (800-1000 rpm). Marine Wax gives lasting protection without abrasives or silicone, is easy to work with and an ideal product for larger surfaces. Super Cleaner is a highly concentrated cleaner, removes wax, oil and contamination effectively ideal for use prior to waxing or painting either GRP or painted surfaces. 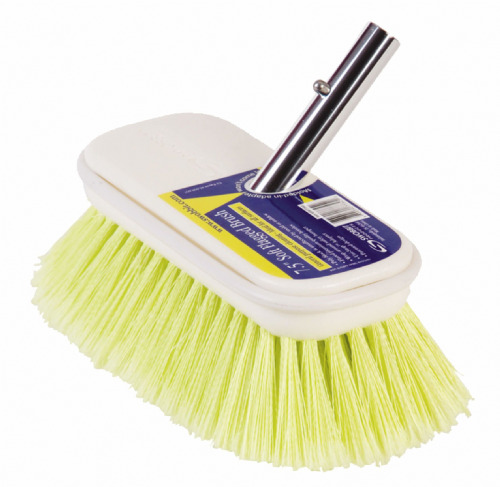 Swobbits most popular brush. 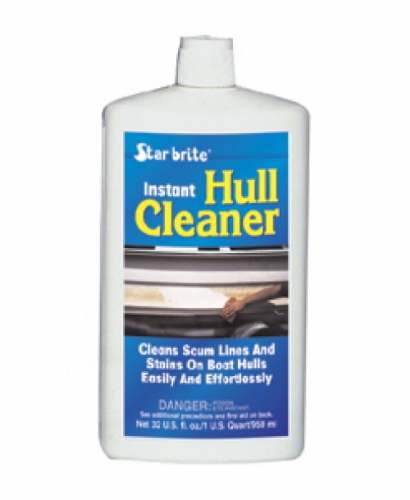 Perfect for general purpose cleaning of most surfaces for marine, auto, RV or aviation. 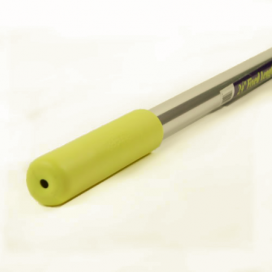 Our patented Perfect Pole easily attaches with over 16 different types of quick change heads. Making your marine, auto, RV or aviation maintenance an easier process. A more efficient way to clean collapses for easy stowage. Wichinox is now available under a new formula (gel). 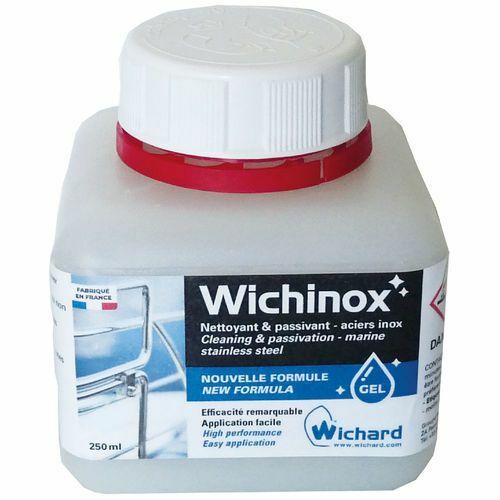 As the original version, Wichinox remains a cleaning and passivating product to be used on marine stainless steel as well as on industrial applications. 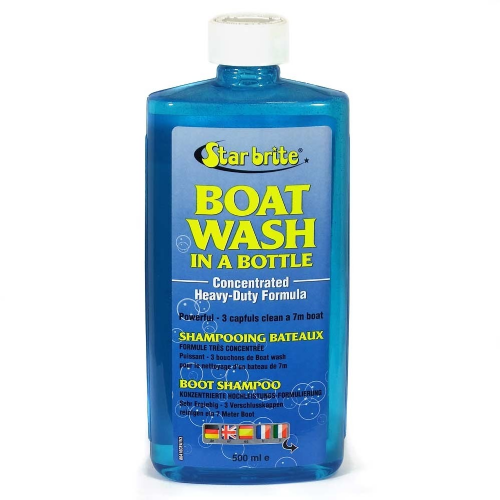 We stock the Industry leading ranges from International,Starbrite, Polymarine and Owatrol. 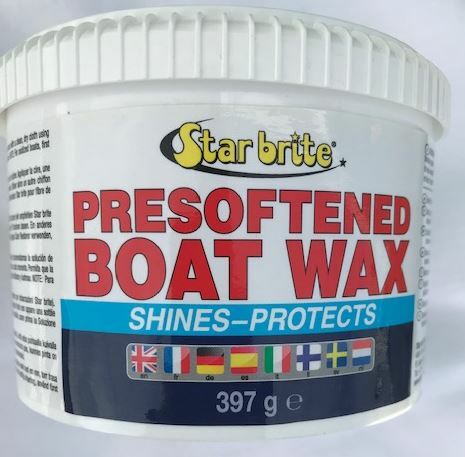 They manufacture boat care products to the Leisure boat owner of wooden and GRP boat cleaners, Boat Wax and Marine Polish with PTEF.